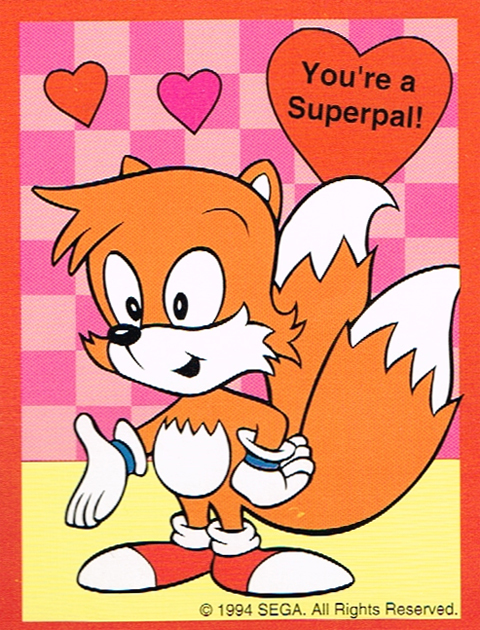 Grade school was a funny time– you could give out (actually, you were pretty much mandated to give out) pre-made Valentine’s Day cards to your peers and it meant nothing. You went up and down the rows of desks in your classroom, setting a card on each desk. The kids who gave out candy or stickers were immediately your favorites. The stupid kid who called you pale and spelled your name “Lenzee” instead of “Lindsey”, well, he can go to hell. If you do this at your workplace, I’m sure you’ll be getting a not-so-friendly call from your HR representative. 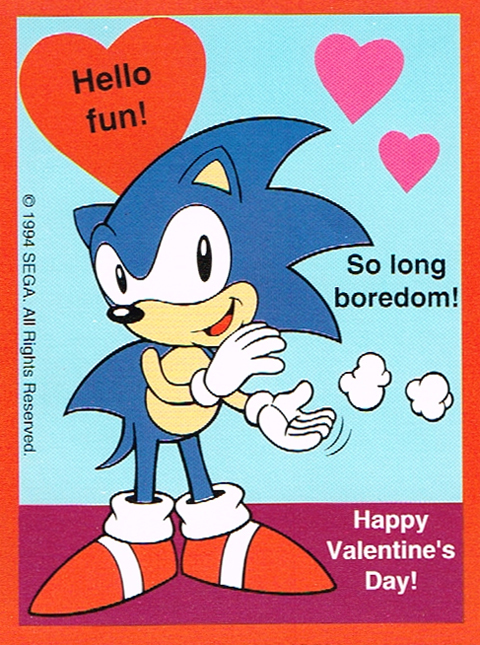 Luckily Pop Rewind is a nostalgia site, so we can rewind to 1994 when these Sonic The Hedgehog Valentine’s Day cards came out. Heck, we can rewind not-so-far back to 2002 when Linz picked these up at a local Dollar Store. 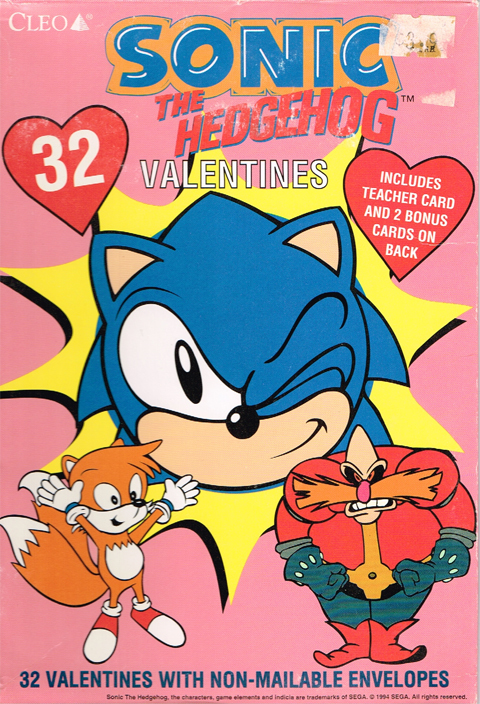 Waiting on the aisle for a low, low (yet predictable) price of $1 was this box of everyone’s favorite chili dog lovin’ blue hedgehog. Secured within this box: messages of love to students and teachers. 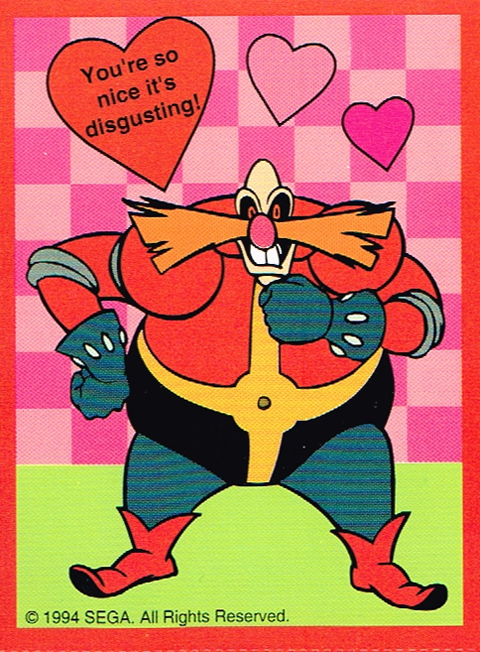 I was always uncomfortable with the teacher cards. I guess it’s nice to show appreciation, but I don’t know. Is it weird? 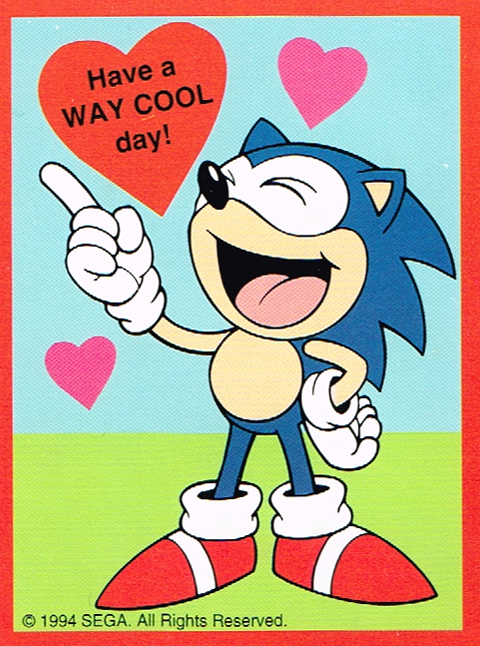 Want some 90s twang for your sweetheart this Valentine’s Day but don’t want to face the Dollar Stores? 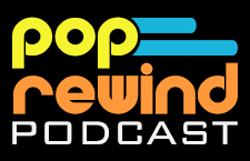 Pop Rewind has you covered. 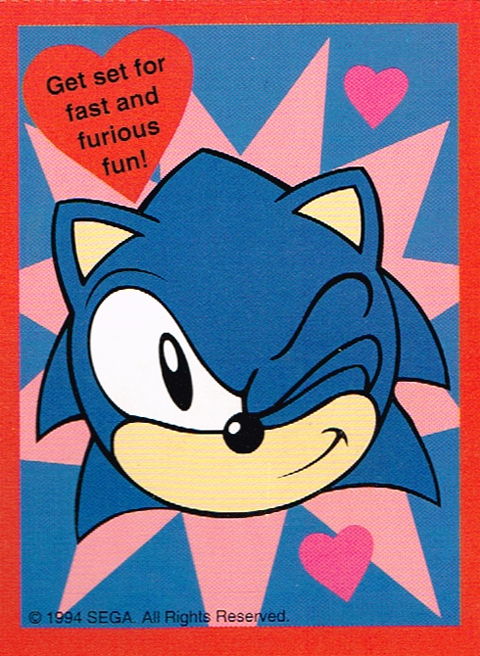 Print out and distribute at your own discretion. Just, maybe don’t bring them into work if your office has a strict office dating policy. 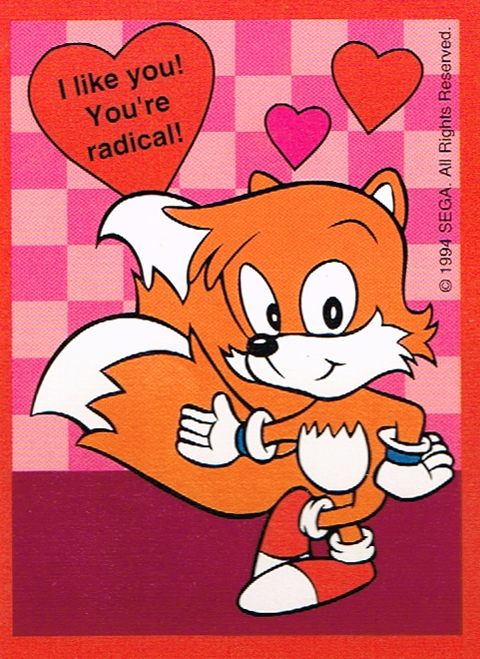 Did these cards melt your Valentine’s heart? Here’s hoping! I was nervous there wouldn’t be any puns on these. But, “spinsational” made my day. Dare I say, I LOVE it? !